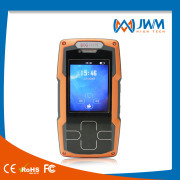 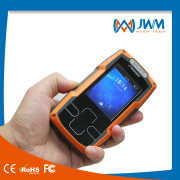 JWM Hi-Tech Development Co., Ltd.
WM-5000V4S is a NEW RFID product which JWM launched in 2016 in the market. 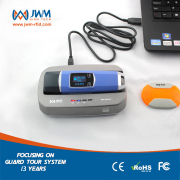 Working with RFID tag and transmit data by USB cable. 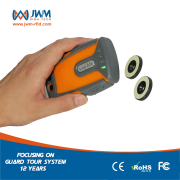 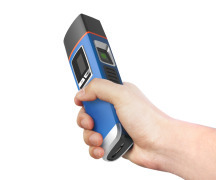 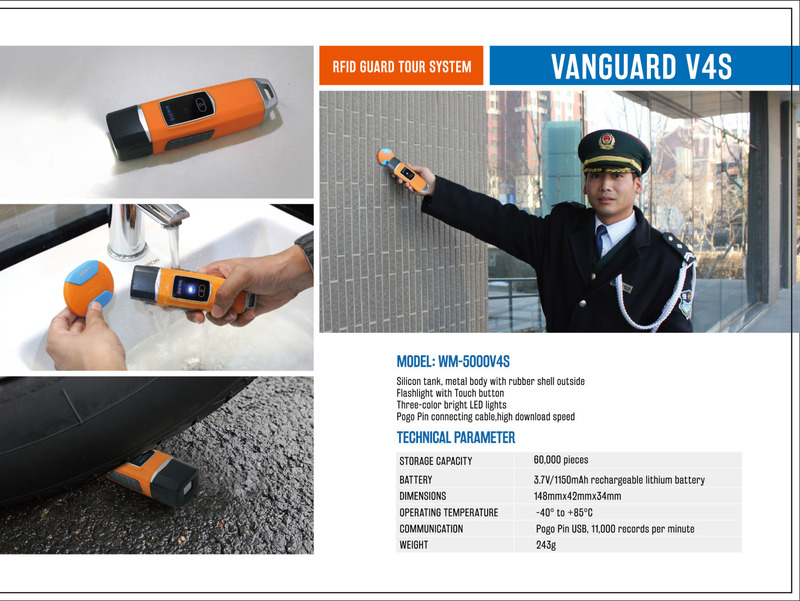 with flashlight and impact record(optional), so it's good for security guards night patrol, and avoid guard's any possible damage for device, it all display clearly in report; Large records storage and rechargeable battery, 30days working time with one fully charge; IP67, totally waterproof and tamperproof; this reader performs very good for customers from all parts of the world and become JWM best sellers quickly. 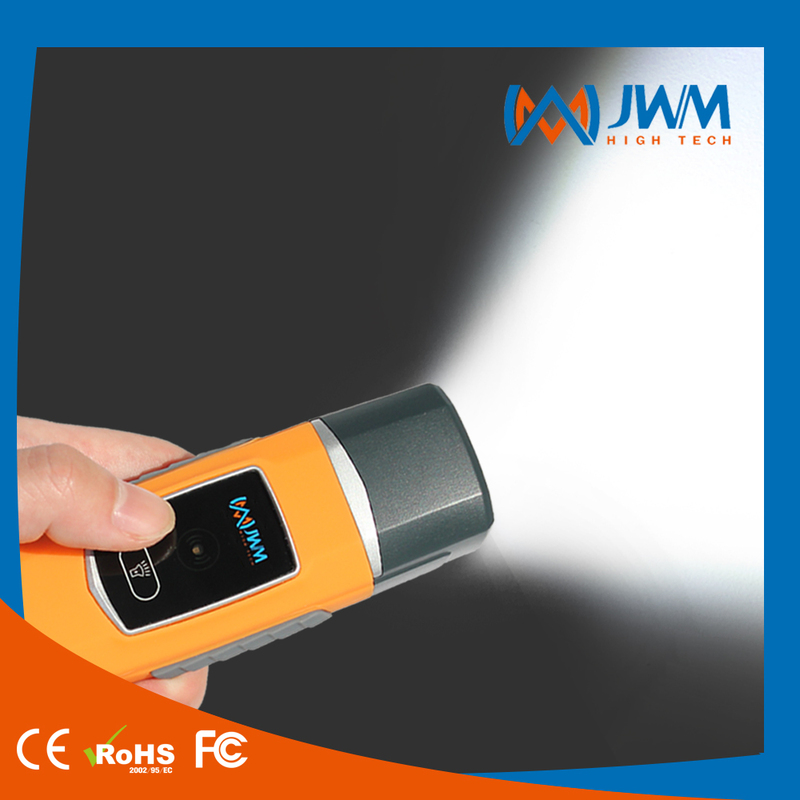 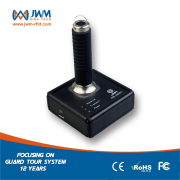 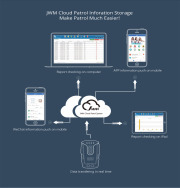 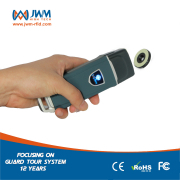 FOR MORE INFORMATION CONTACT JWM HI-TECH DEVELOPMENT CO., LTD.